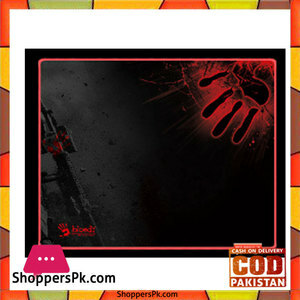 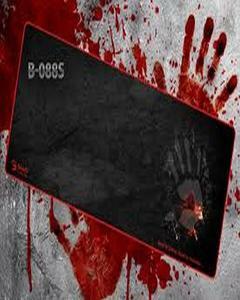 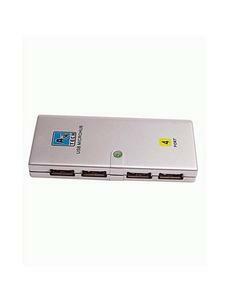 The Lowest price of A4Tech Bloody in Pakistan is Rs. 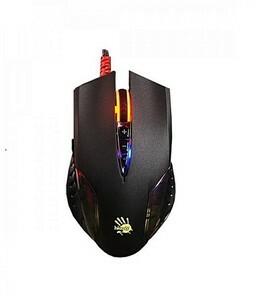 500, and estimated average price is Rs. 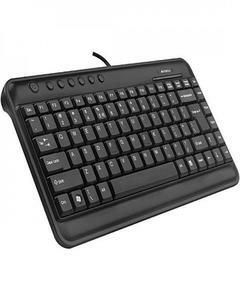 708. 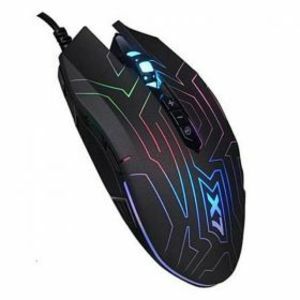 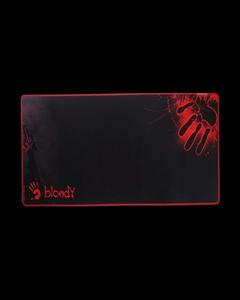 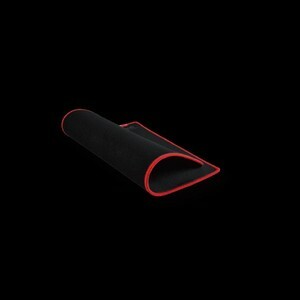 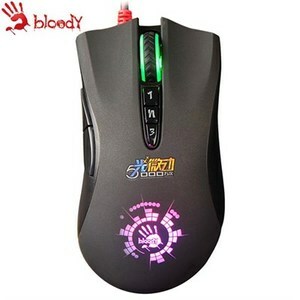 Get the latest price for A4tech Bloody, Bloody J437, Rgb Gaming, A4tech Ultra, A4tech -, Bloody G300, G300 Comfort, A4tech Metal, A4tech, and other products. 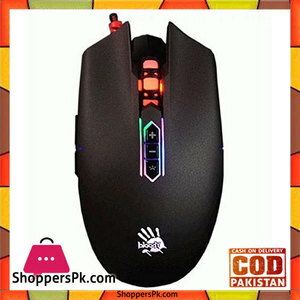 The prices are collected from the best online stores in Pakistan like Daraz.pk, iShopping.pk, Shopperspk.com - updated Apr 2019. 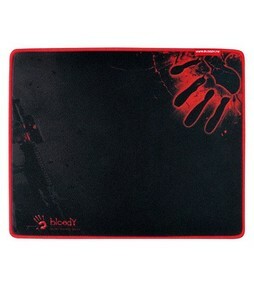 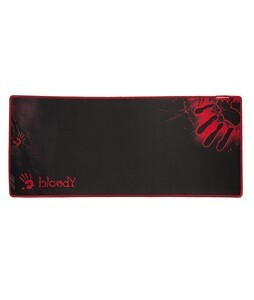 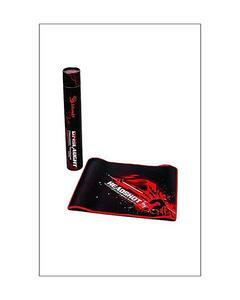 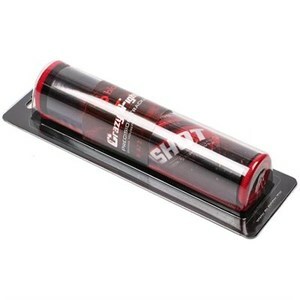 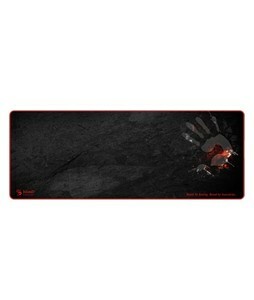 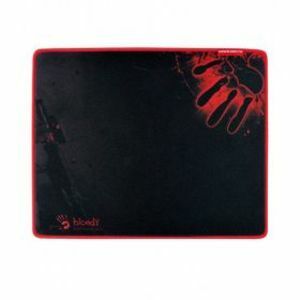 A4Tech Bloody is a line of gaming accessories and hardware that was launched by the renowned PC peripherals company, A4Tech. 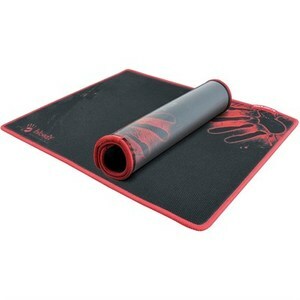 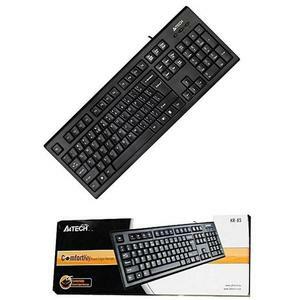 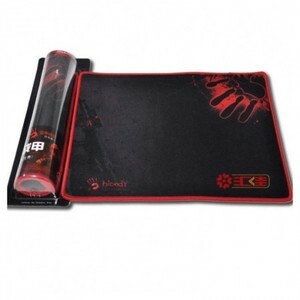 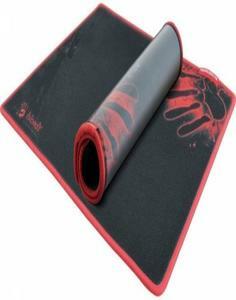 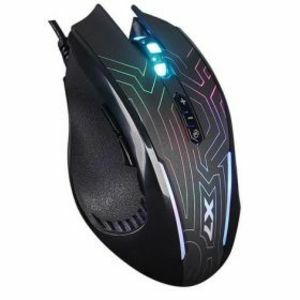 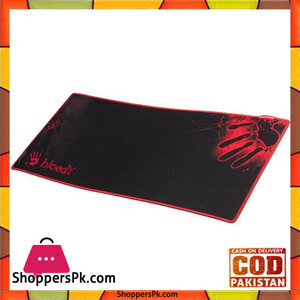 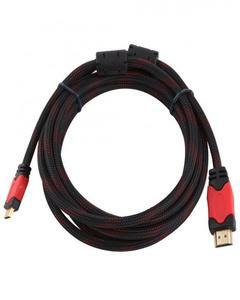 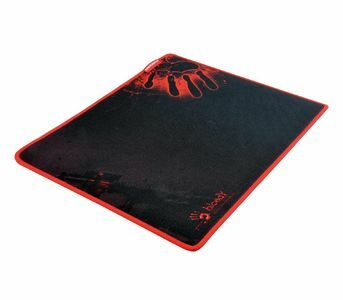 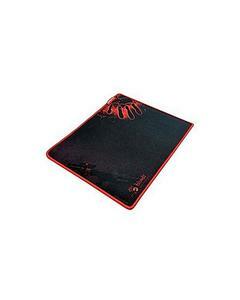 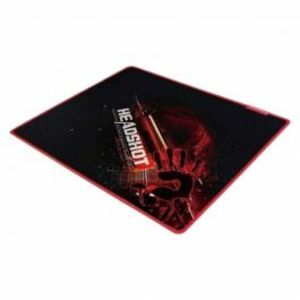 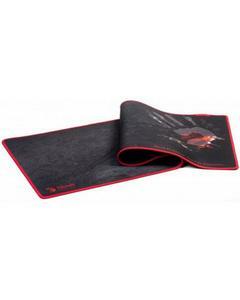 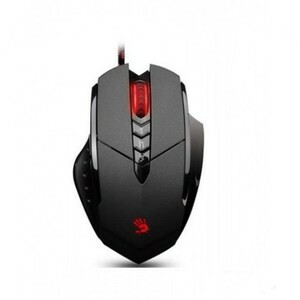 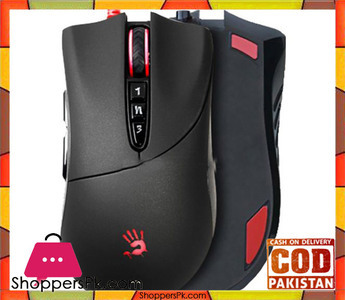 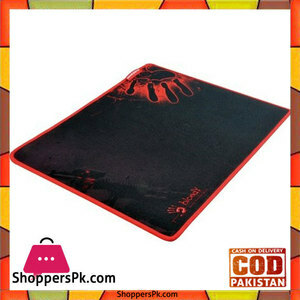 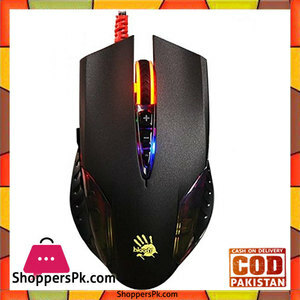 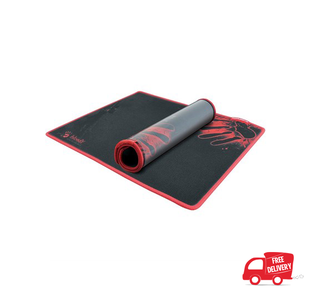 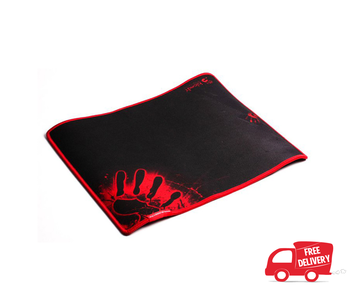 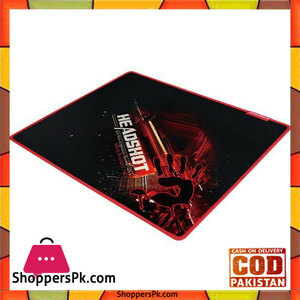 If you are looking for gaming accessories such as a mouse-pad, mouse, keyboard, and headphones that are superbly constructed and provide an immersive gaming experience then you should consider choosing from the wide range of A4Tech Bloody accessories available in Pakistan.